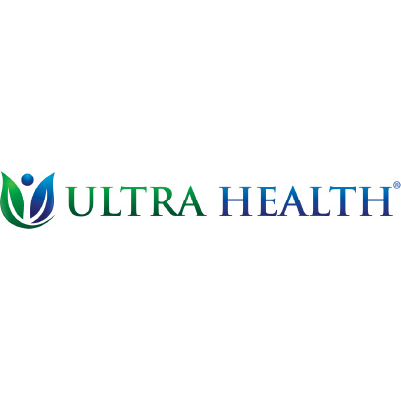 We are Vidacann, our dispensary is located in Bradenton, FL. 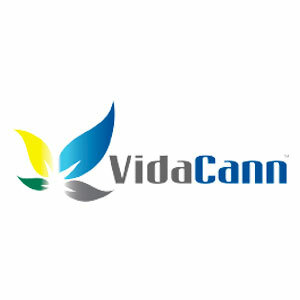 VidaCann is a Jacksonville based flowering plant nursery that has been in the Florida market since 1958. We have a personal passion for organic cultivation and making high quality, consistent products. 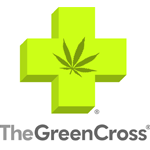 Depot Town Dispensary is a medical marijuana provisioning center based in Ypsilanti, MI. It is a patient collective formed with the intention of providing a holistic remedy for patients that suffer from cancer, chronic pain and terminal illness. They work closely with medical doctors to provide feedback from their continuing studies.